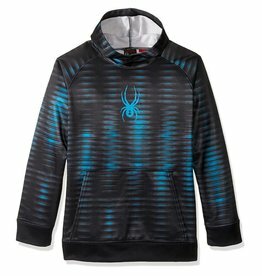 The Edge hoody is great for more active boys who benefit from Spyder's DryWEB™ technology that helps wick away moisture. 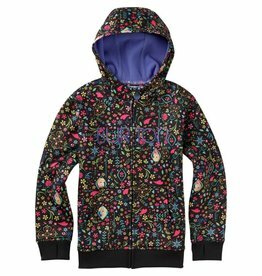 The Burton Girls Scoop Hoodie is made of quick-drying, highly breathable DRYRIDE Thermex™ bonded fleece fabric. 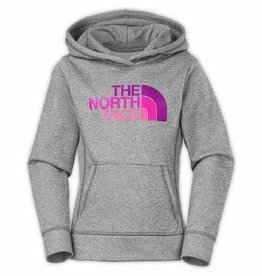 She'll stay warmer during aerobic activities, or recovering after a long day outdoors in this soft, yet technical pullover hoodie. 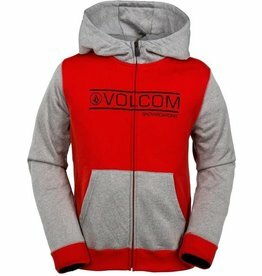 The Volcom Spectrum Fleece is made of weather resistant fabric that holds up in colder, damper weather.